As you age, your skin loses elasticity, which can be all the more noticable if you’ve lost a significant amount of weight, and your neck is a telltale area. You may be able to use products to improve the appearance of your skin, but struggle when it comes to your neck. 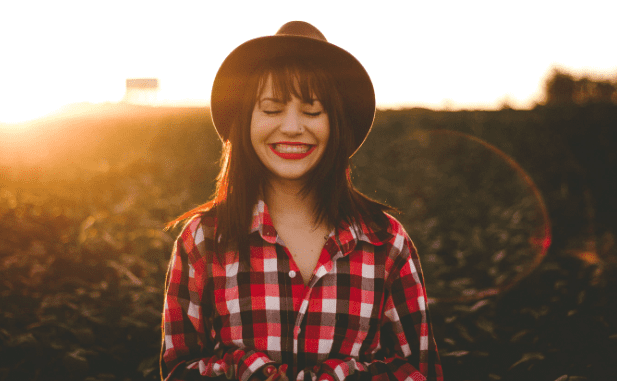 Your future doesn’t have to be all turtlenecks and scarves! Dr. Sarti offers a variety of antiaging treatments, including Exilis Elite Ultra® treatments to improve the appearance of sagging neck skin. This skin-tightening treatment is likely to change how you feel when you see your neck. The Exilis Elite Ultra combines two power technologies to deliver stunning results. Radio frequency and ultrasound together bring about safe and consistent changes in your skin. Both radio frequency and ultrasound are nonsurgical, noninvasive techniques. This means you don’t need any incisions or even needle-sticks, but you still get results. During the treatment, you’ll have a gel spread on your skin on the targeted area, and Dr. Sarti or a member of his staff will move paddles over your neck to deliver the treatment. You may feel the paddles heat up, but not to the point of discomfort. Because the treatments are nonsurgical and noninvasive, you don’t need any recovery time. You can resume your regular activities right away. Exilis Elite Ultra is different from other antiaging treatments because it delivers a one-two punch. Radio frequency stimulates collagen production in the epidermal layers of your skin, which produces a smoother, firmer look. Ultrasound heats the skin at specific depths and to carefully chosen target temperatures, which is another way to stimulate collagen production. Ultrasound has been used in other medical applications for many years, so it has been thoroughly tested. Both types of skin-tightening treatments have been approved by the US Food and Drug Administration, and they both have excellent safety records. In addition to stimulating collagen production, an Exilis Elite Ultra treatment can destroy fat cells. Your sagging neck skin could be partly caused by a pocket of fat weighing your skin down. The heat from the treatment penetrates your skin, damaging the fat cells beneath, and they are then removed by your body’s natural processes. Depending on your specific situation and goals, you may need several treatments to get optimal results. Most people need 2-4 treatments, spaced a couple of weeks apart. It may take some time, perhaps as long as 2-3 months, for you to see the full results of your treatments. That’s because the collagen in your skin needs time to develop, and it takes your lymphatic system awhile to remove all of the damaged fat cells. Once you can see the full results, you’ll probably be surprised by the change in your appearance. And, you can expect the transformation to last for several months, or even a year, before you need maintenance treatments. If you’re worried about the appearance of your neck, book an appointment online or by phone with Dr. Sarti at Vitality Institute of Agoura. He’s happy to provide an evaluation of your unique situation and to suggest a treatment plan that will help you meet your personal goals. 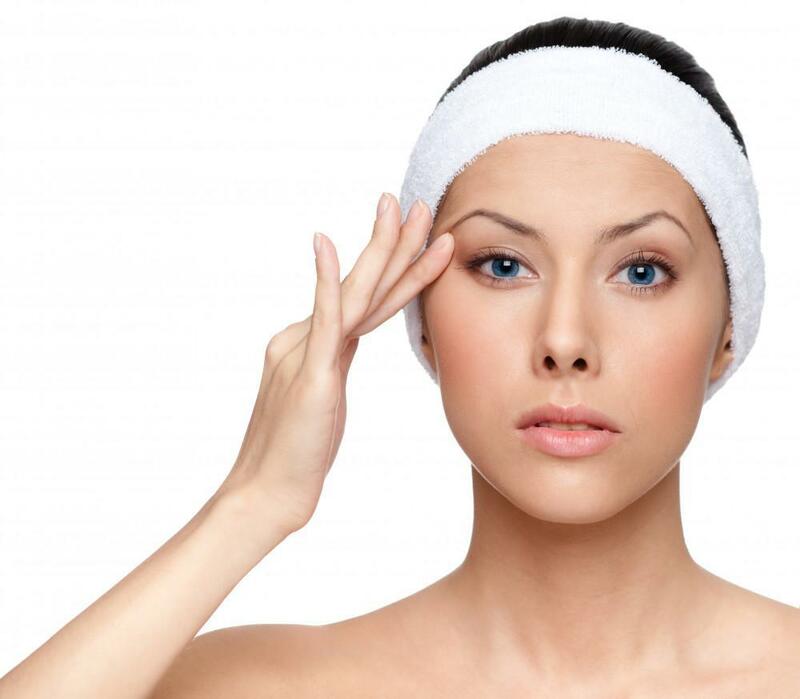 What is an Instant Facelift? Let’s face it, no one likes having sagging skin. As far as we know, a sagging, wrinkled face is only appreciated on Shar pei puppies. Now you can lift and reshape your face to restore a youthful appearance without surgery. Because of today’s advanced laser technology, the saying “tattoos are forever” no longer applies. 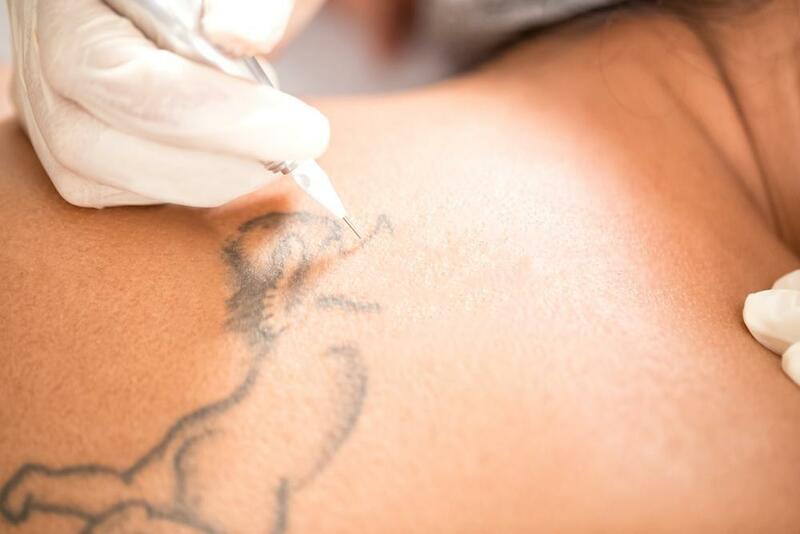 If you’re rethinking that ink, there’s a fast and effective way to remove it with better results than ever. Rejuvenating your sexual health has never been easier. Laser technology makes it possible to achieve vaginal tightening, enhanced appearance, and an improvement in sexual satisfaction, all without surgery. There’s nothing more frustrating than hitting the gym, sticking to a healthy diet and still having pockets of fat in areas like your abdomen. Now there’s a fast, easy, non-surgical solution to banish resistant fat for good. You don’t have to hide in fear from cold and flu viruses this winter. IV vitamin therapy solutions can support your immune system and help you protect your health throughout the entire season without downtime or adverse side effects. While hair loss is thought to be part of a man’s world, women can also fall victim, including their defining eyebrows. As with men, the answer lies in a hair transplant for amazing results.